RefME is now Cite This For Me. Start creating references in Harvard, APA, and MLA! You don’t need to create a new account as all will be transferred over from your old RefME account. New features such as a plagiarism checker and topic pages are here to help you with your assignments. Gather your research material on the web, at home or in the library. Sources are stored in the cloud & are accessible from anywhere through your new Cite This For Me account which has been transferred over from RefME. Create references in your style - RefME supported 7,500+ reference styles. We have thousands of the widely used global college styles, so you will find what you need. Organise and manage references on your phone, tablet or desktop & share projects with your team. 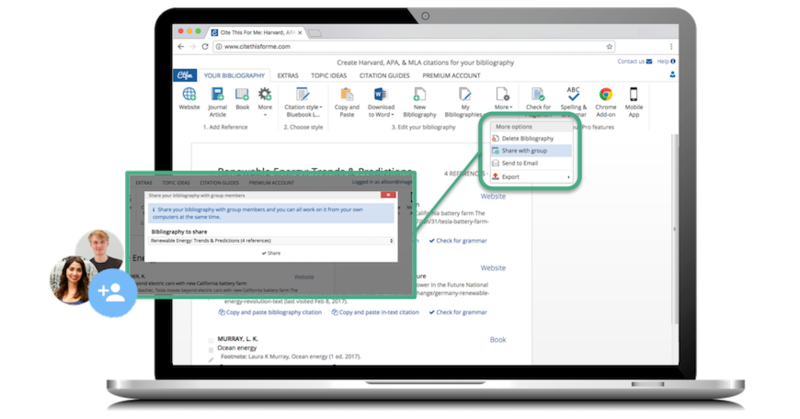 Automate & speed up the referencing process. Cite as you write as you did previously using RefME for Word (now through Cite This For Me), or you can still download your completed bibliography into Word. RefME Chrome is now available as Cite This For Me for Chrome - Reference web pages directly from your browser as you research online. Work smarter and add notes and quotes to your reference within a website. 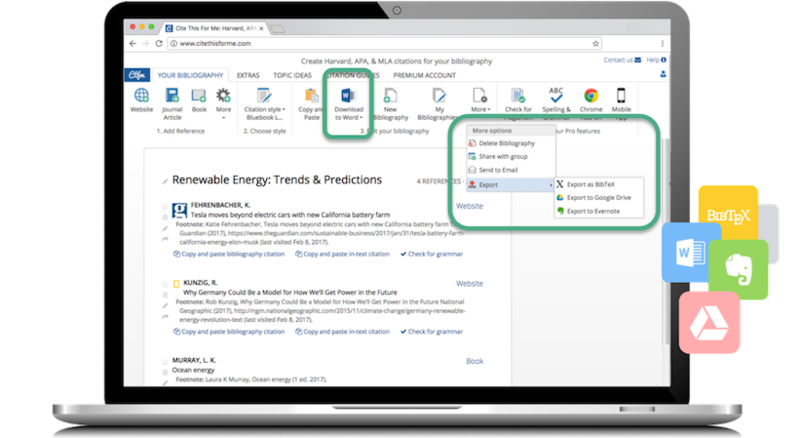 Generate accurate automated references for your assignment by copy & pasting references into your document or downloading a completed bibliography directly into Word. Remove RefME for Word and install Cite This For Me into Word for Windows to easily cite in Word. Search by Title, Author, ISBN, or URL, or just use the Cite This For Me app instead of RefME. Reference any online source by pasting in the URL on Cite This For Me instead of RefME and we will still reference it the same way. Enter an article’s title or URL to cite it. Newspapers, reports, book chapters, legislation, artwork, figures and more.